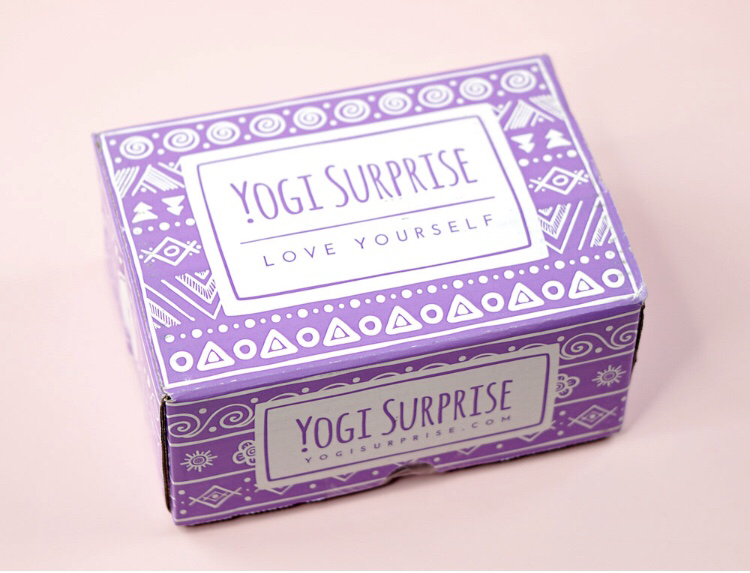 Yogi Surprise is a yoga inspired monthly subscription box designed to complement your active lifestyle of vitality & growth. 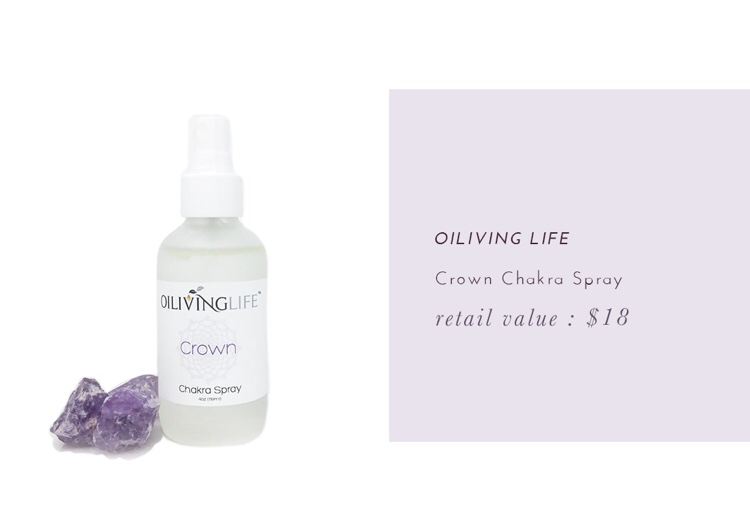 The lifestyle box is $70+ worth of 6-8 full-size yoga lifestyle items. They’re vegetarian and GMO Free. The first spoiler is a Crown Mini Bath Set.